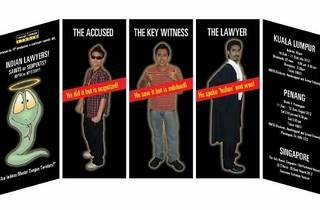 KL Festival 2012: Indian Lawyers! Saints or Serpents? 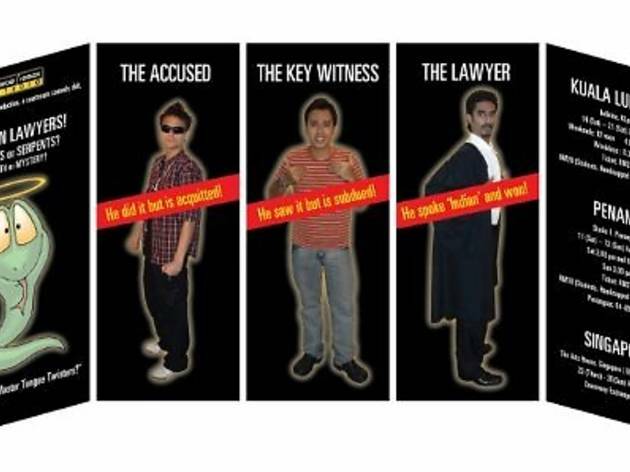 This courtroom comedy skit presented by Serious Comedy Studio sees an accused Chinese man, who is charged with murder, seeking an Indian lawyer to defend him against a Malay key witness.